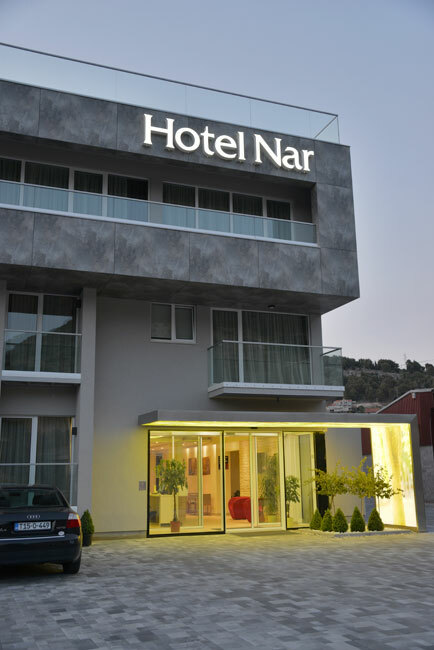 Hotel Nar is a distinguishable hotel that will leave no guest indifferent to its beauty even at first glance. 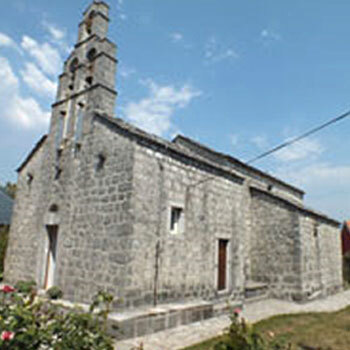 It is only 800 meters from the centre of town. 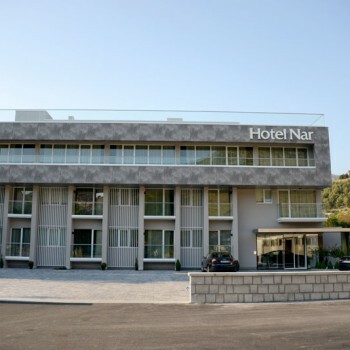 It is located some 27 km from the City of Dubrovnik, the pearl of the Adriatic Sea (Croatia), and 40 km from Herceg Novi (Montenegro). 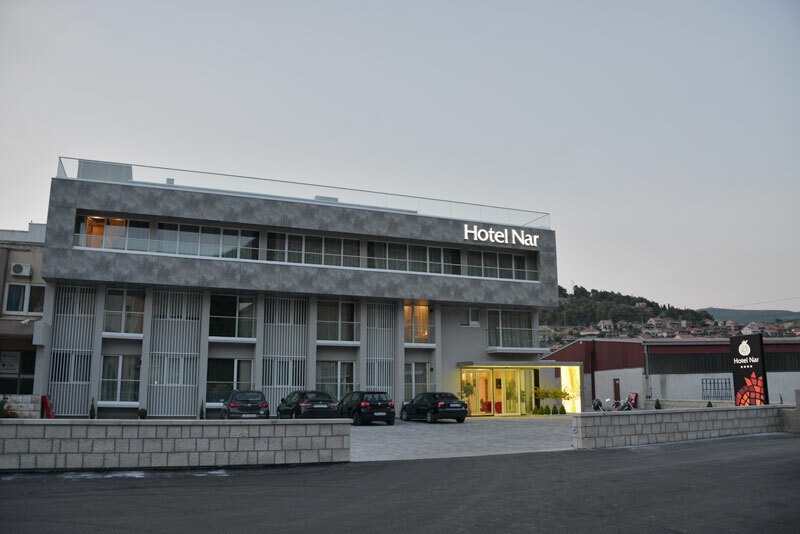 Outside the town hustle and bustle the hotel makes a holiday enjoyable for your eyes and soul. 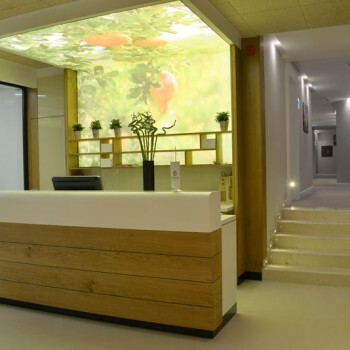 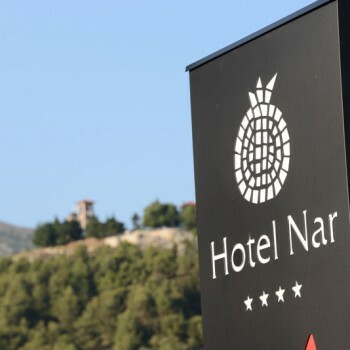 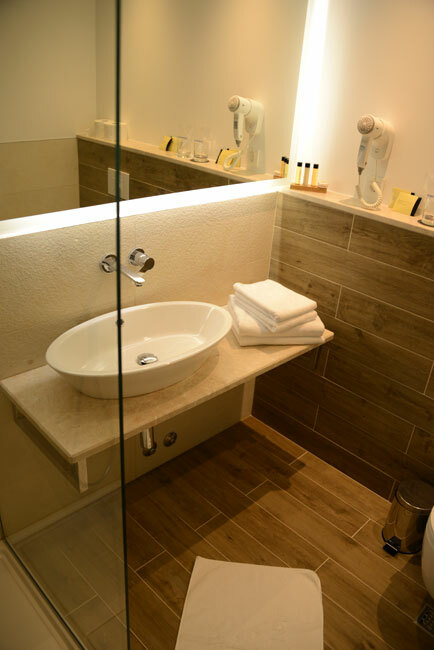 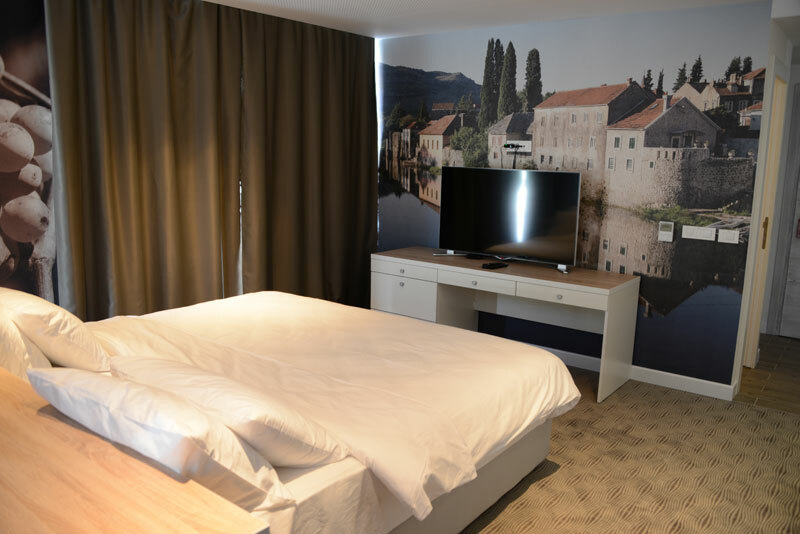 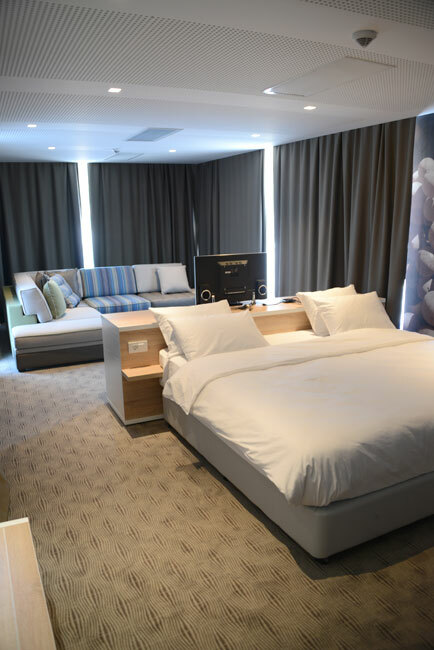 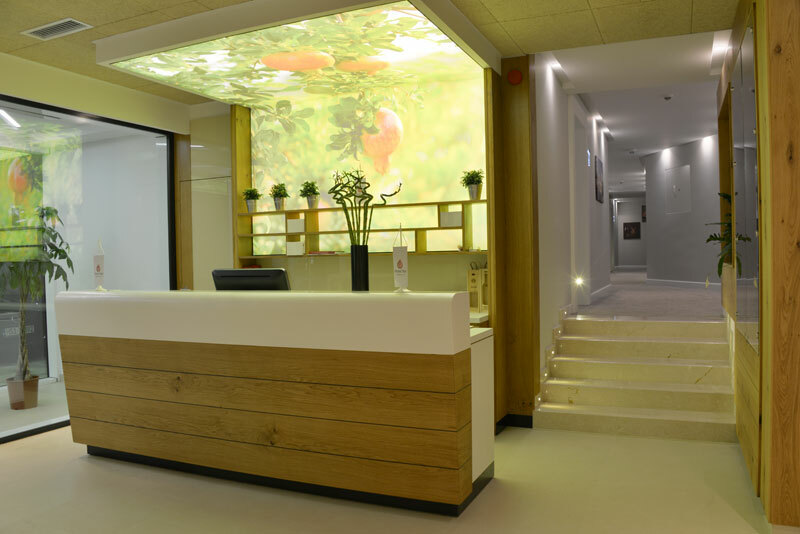 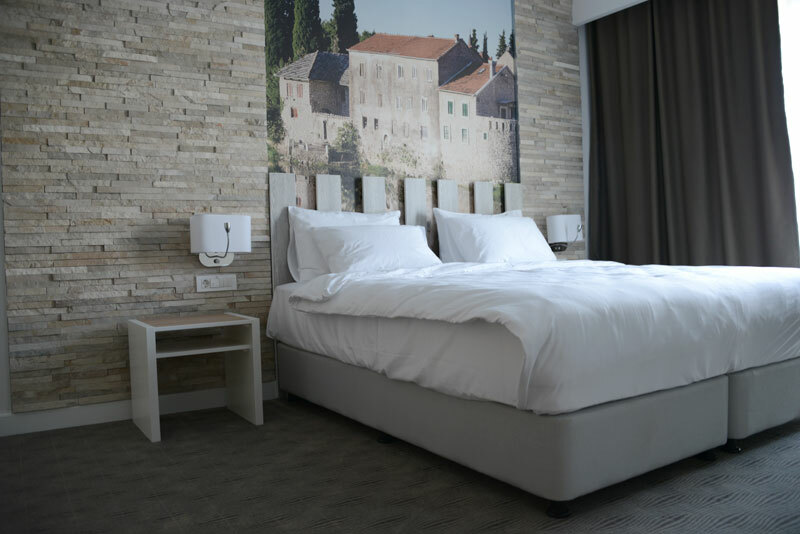 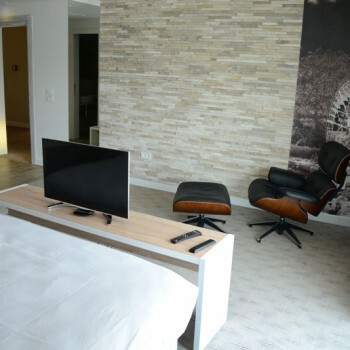 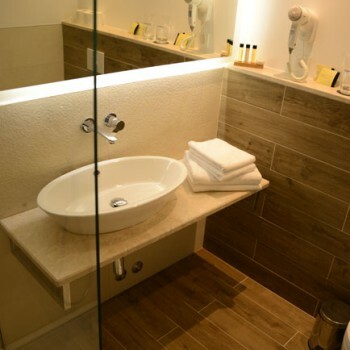 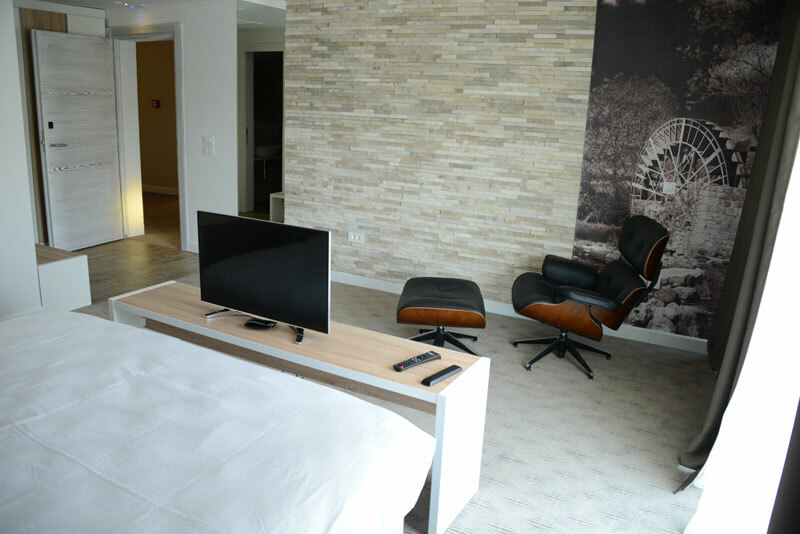 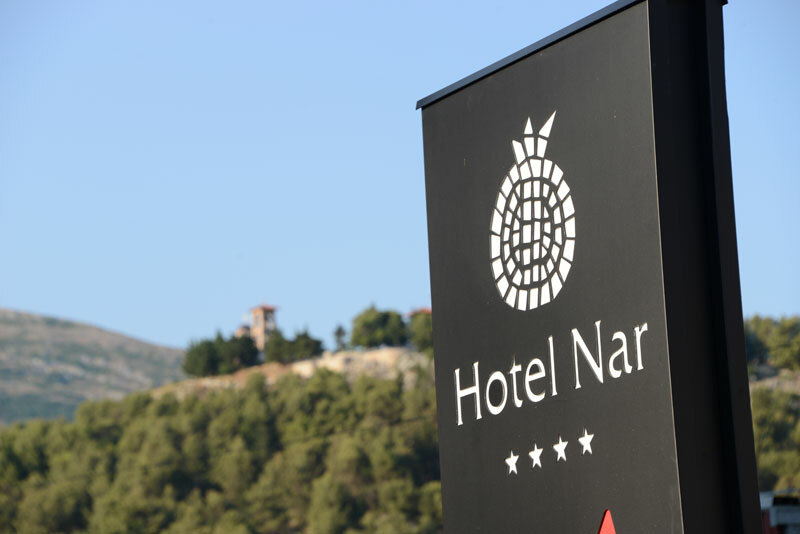 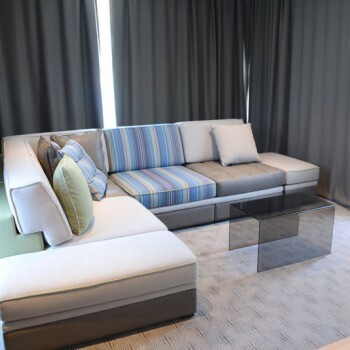 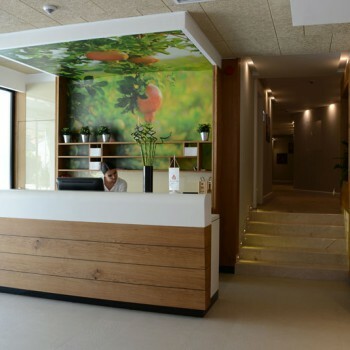 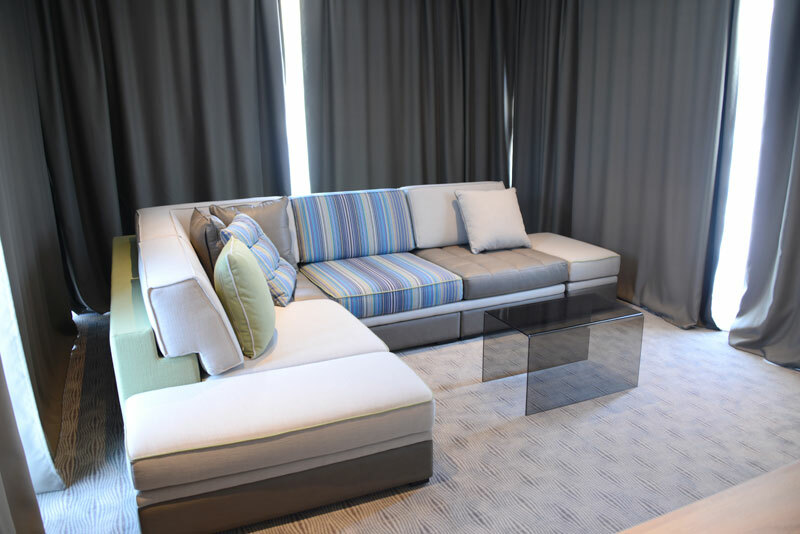 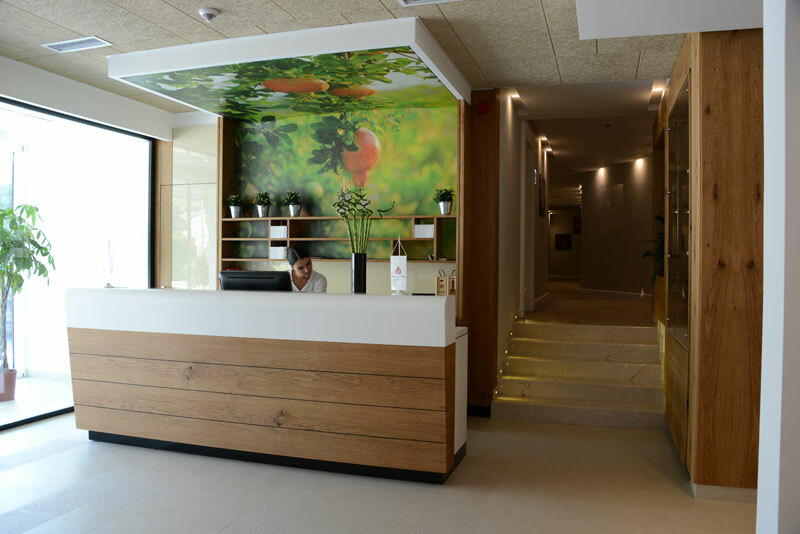 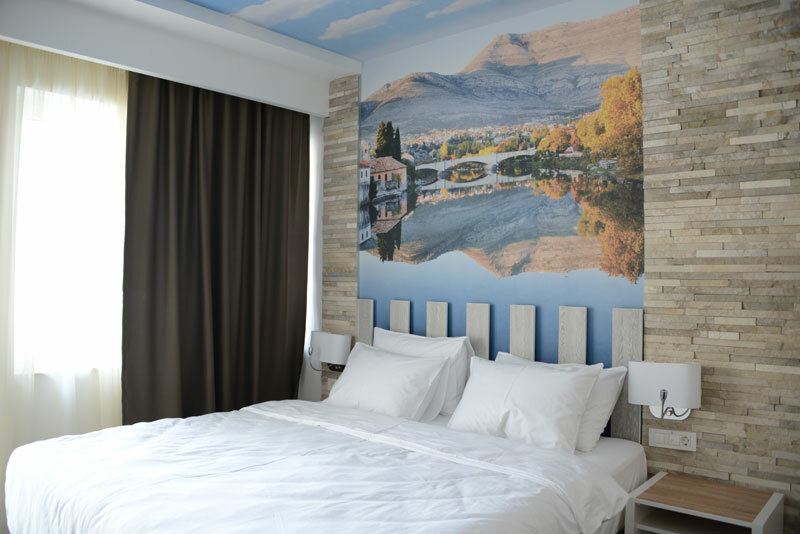 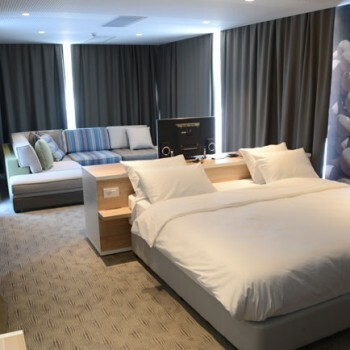 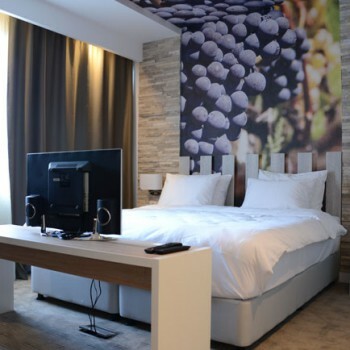 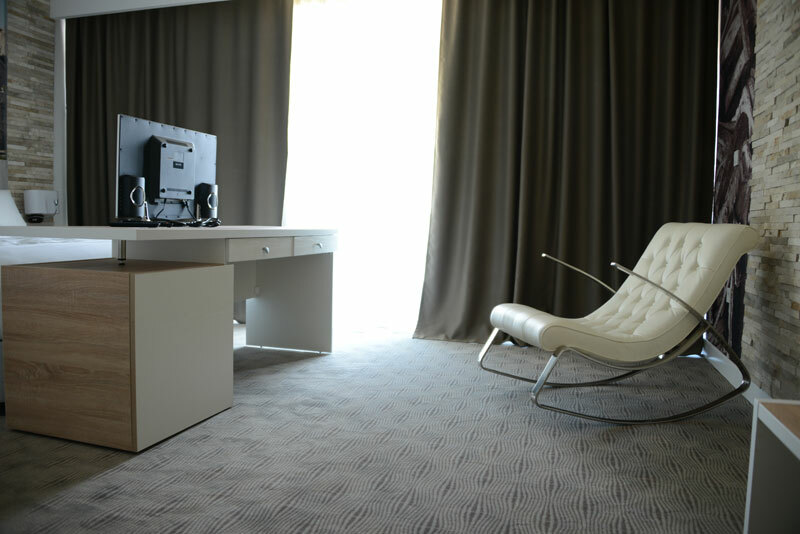 Apart from the excellent location and the high-standard accommodation capacities, the exclusivity of the hotel Nar reflects in the quality of services provided by helpful and attentive staff. 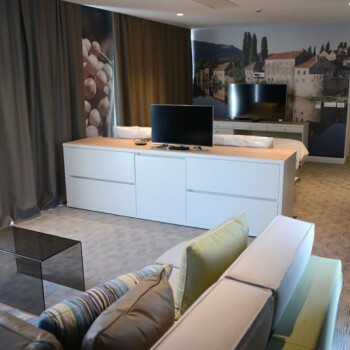 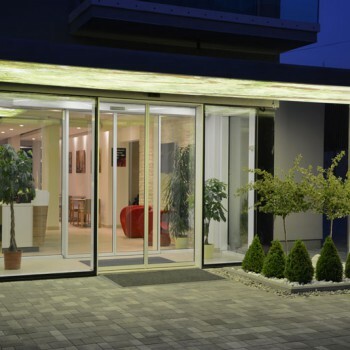 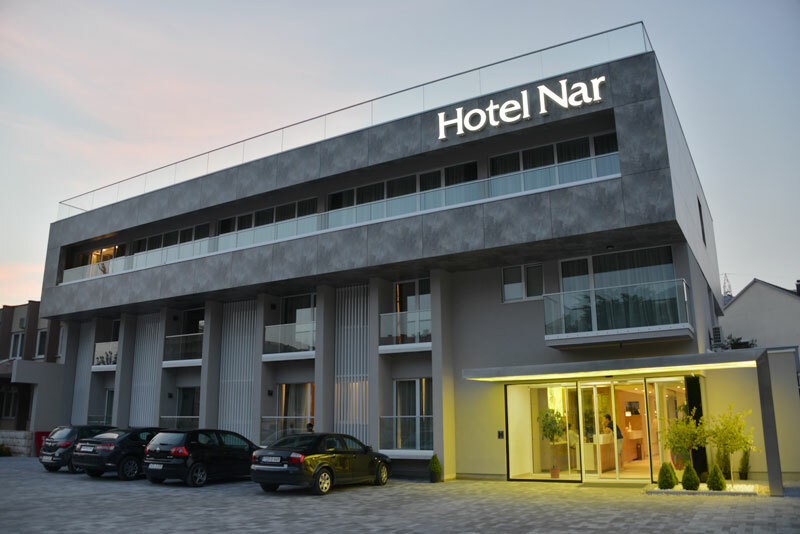 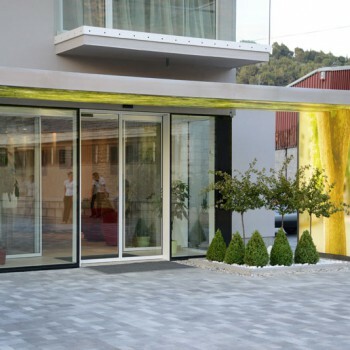 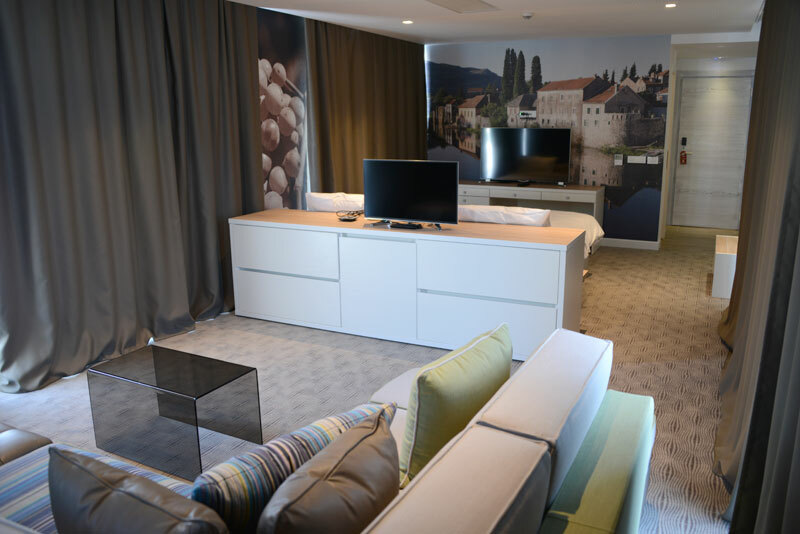 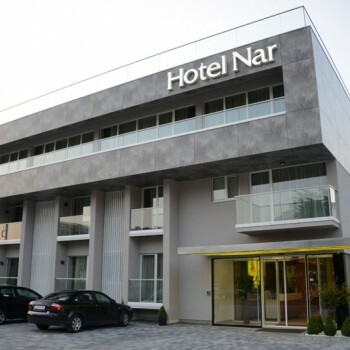 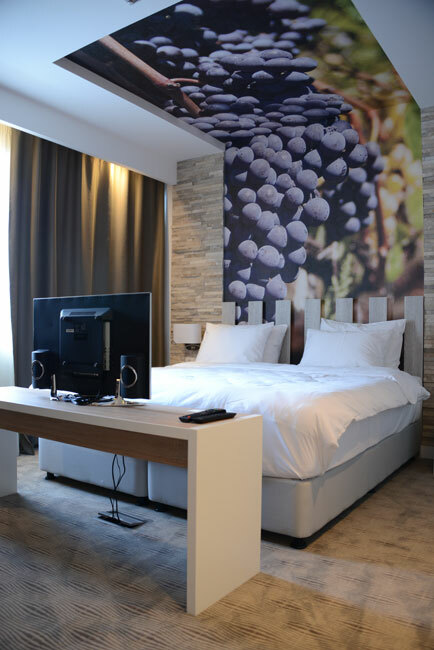 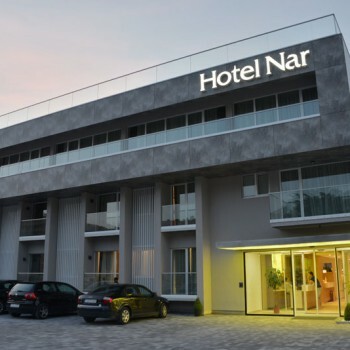 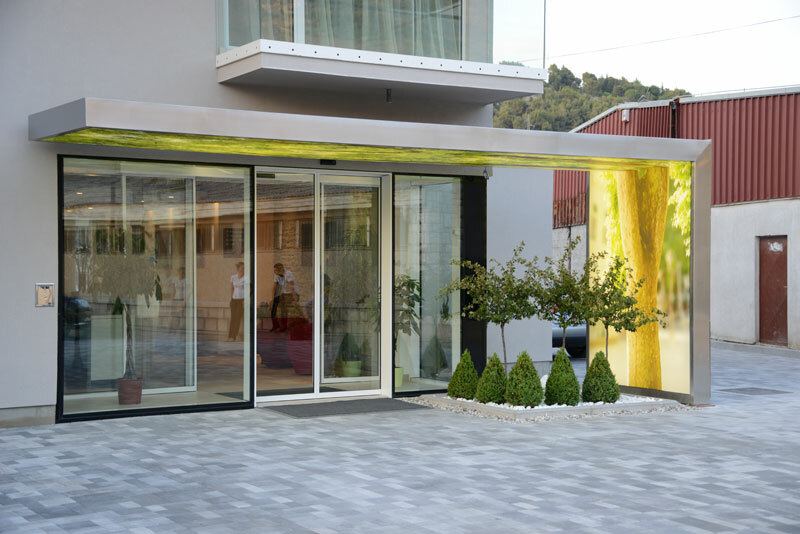 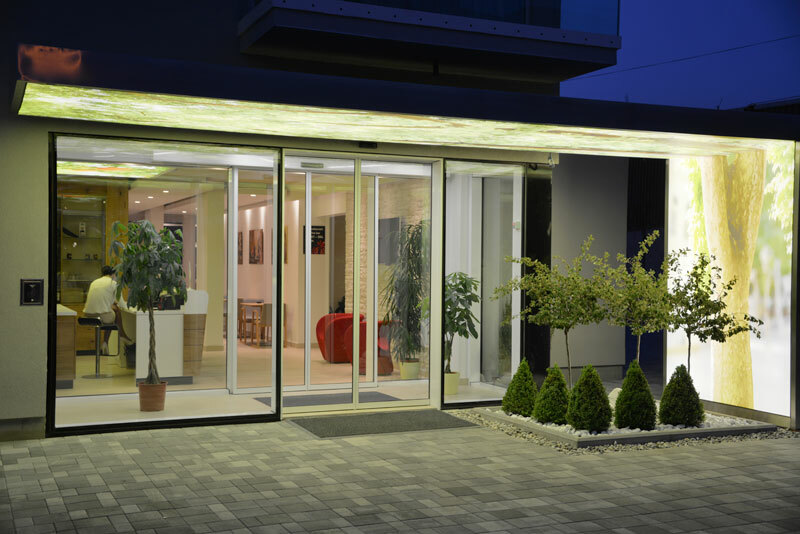 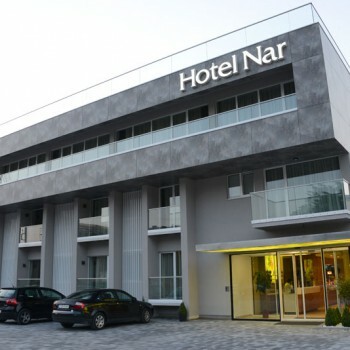 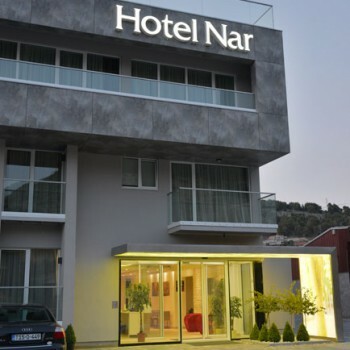 Hotel Nar has been designed by renowned architect Amir Vuk Zec from Sarajevo, the winner of the highest recognitions and awards. 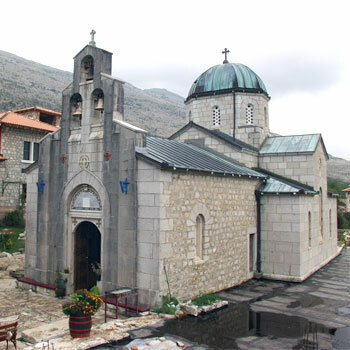 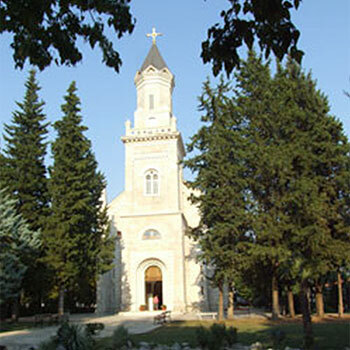 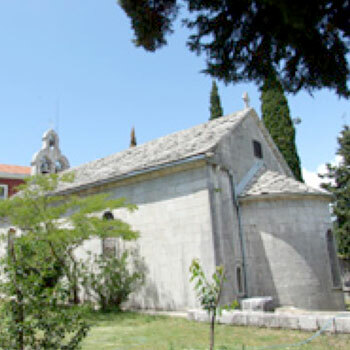 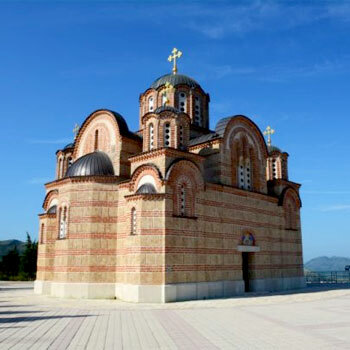 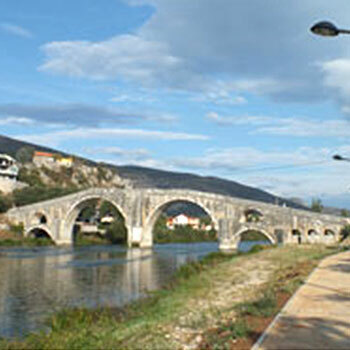 of ​​150 m2 where traditional Herzegovina food and drinks are served. 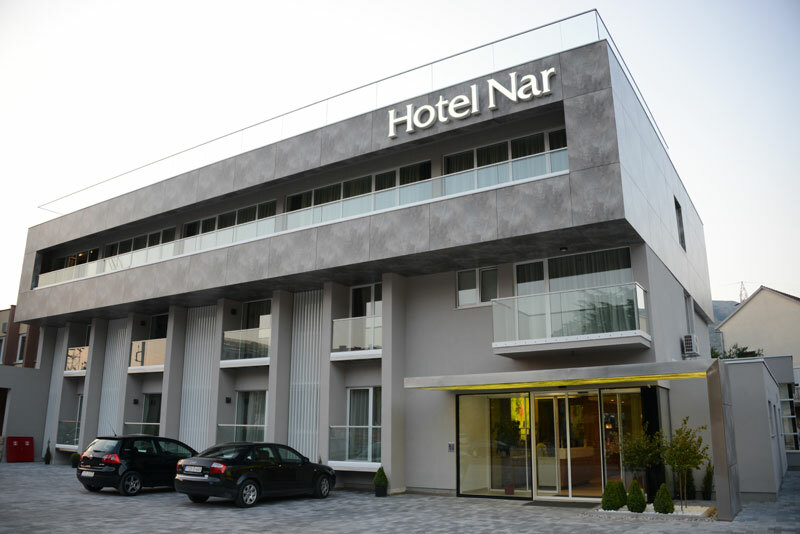 The hotel has its own secure parking with a capacity of 30 cars. 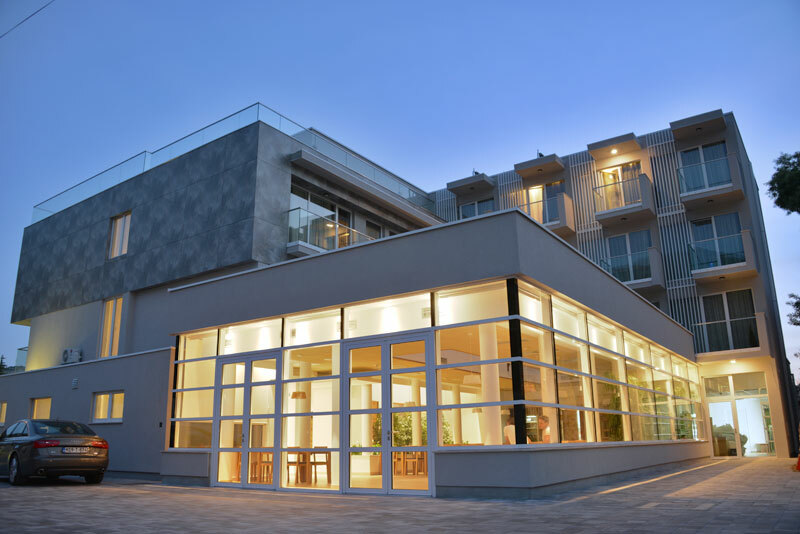 A rooftop coffee bar with an open-air terrance will offer a memorable experience in a pleasant and intimate atmosphere. 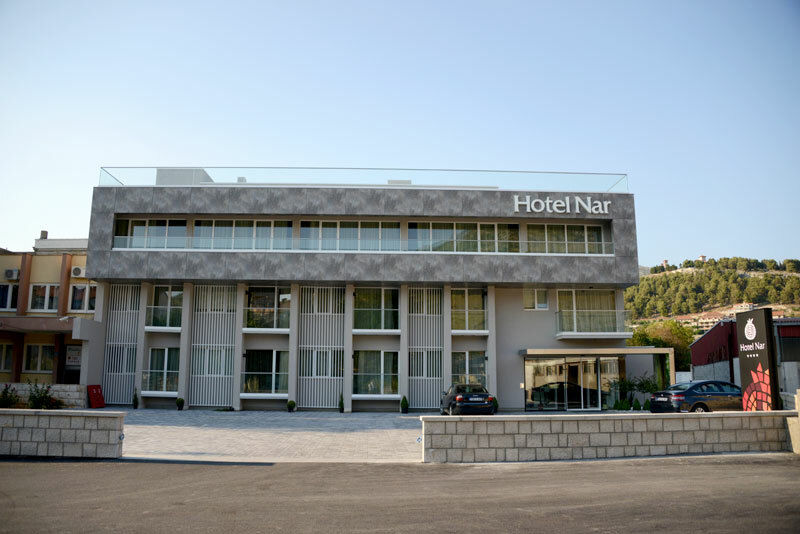 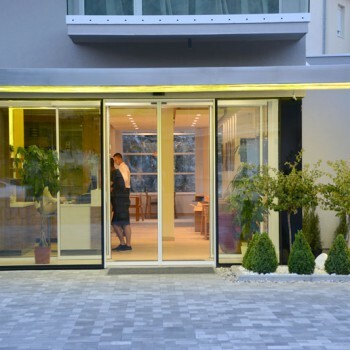 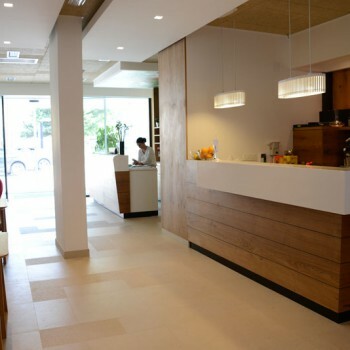 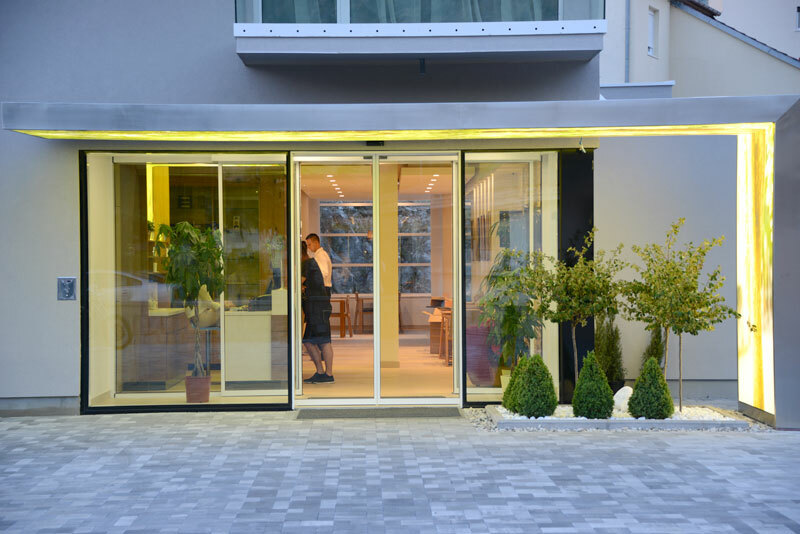 Whether you are a passer-by or a chance traveller do not pass up a chance to visit the Hotel Nar and treat yourself to some of our facilities. 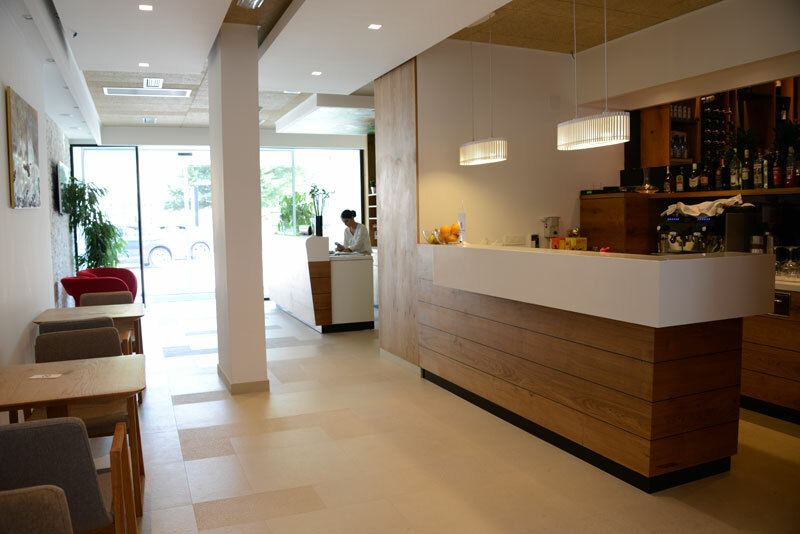 Our hospitable staff will do the best to make your stay unforgettable. 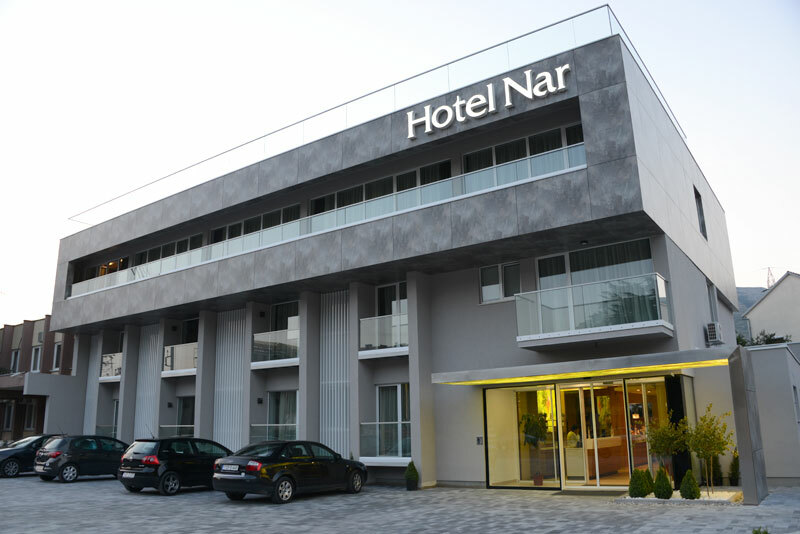 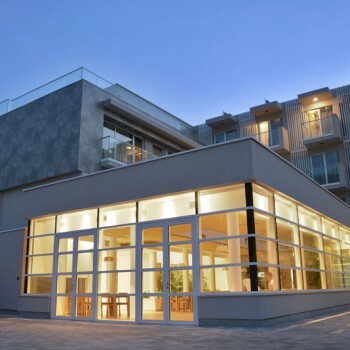 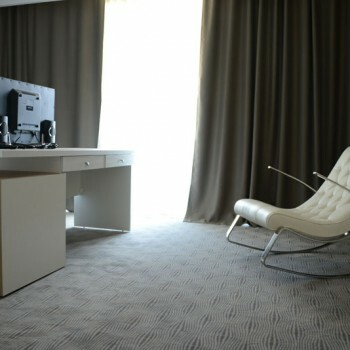 Nar Hotel is a distinguished hotel whose beauty attracting at the first step. 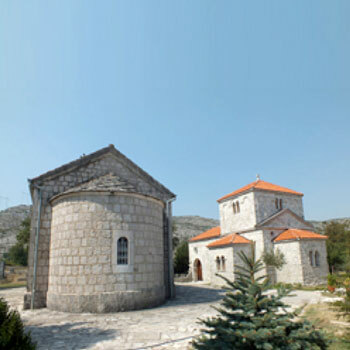 From the city center is only 800 meters. 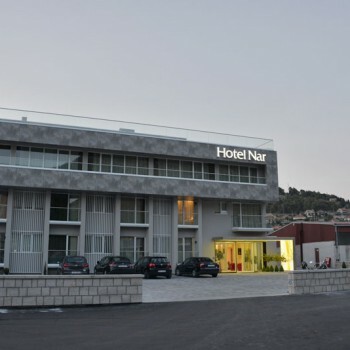 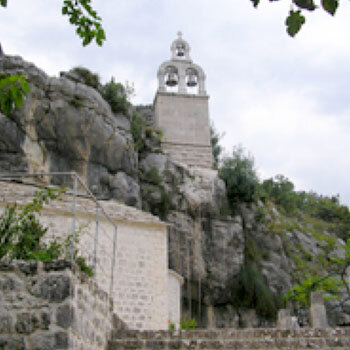 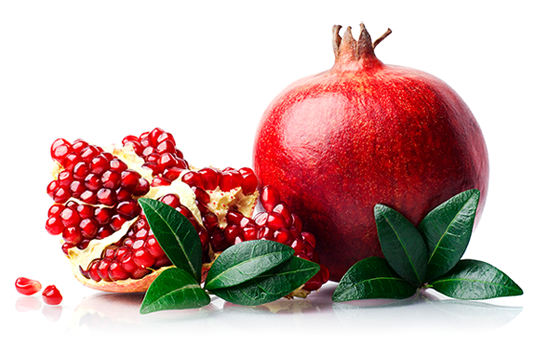 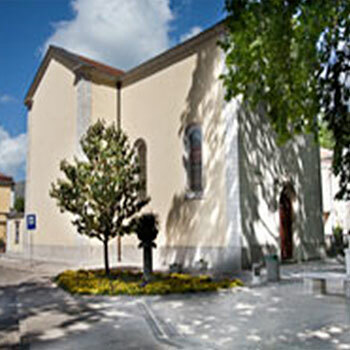 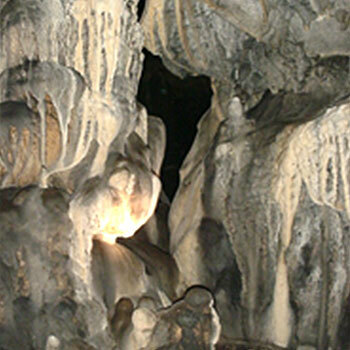 We are located only 27 km from Dubrovnik, pearl of the Adriatic (Croatia) and 40 km from Herceg Novi (Montenegro).